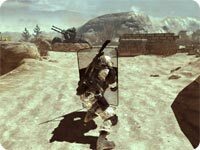 The Riot Shield is used as a primary weapon, so by choosing it, you can only choose a secondary weapon for your class. You can't hold a weapon while using the shield, but you can melee with it and bash your enemy to death with two hits. While using your secondary weapon, the shield will protect your back from enemy gun fire. 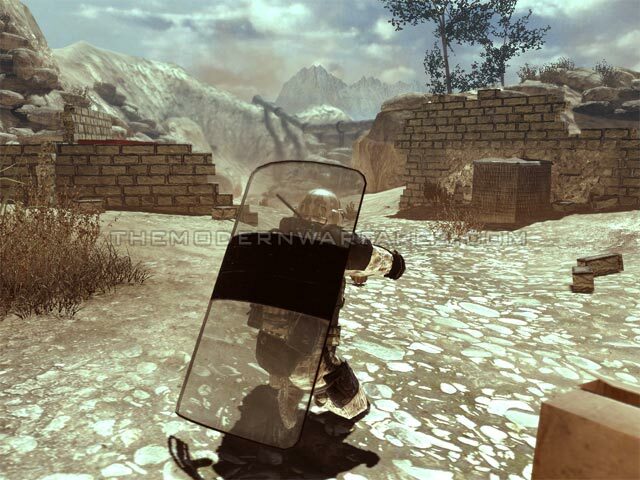 The Riot Shield can't be destroyed, but over time it will be riddled with bullet impacts. Bullets can also ricochet off the shield and kill enemies and allies. It takes a while to change to your secondary weapon, so carry a Throwing Knife. The Throwing Knife only lowers your shield for a fraction of a second and kills the enemy with one hit, if it hits them. 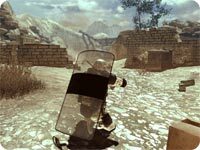 By using the Blast Shield with the Riot Shield, you can survive almost all explosive attacks. Get the enemy AI controlled Killstreaks (Sentry Guns, Choppers, Harriers, etc.) to shoot at you. Your allies can now easily destroy them, since they are locked on to you. Blocking enemy bullets will give you experience points. If the enemy is not crouching, shoot them in the leg. Crouching lowers their mobility significantly, so try to flank them. Try to throw an explosive (frag grenade, C4, etc.) behind them. 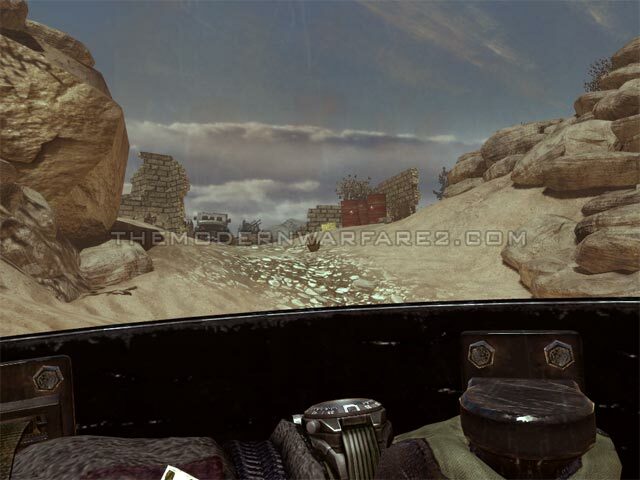 Throw a Semtex on the shield, it will kill the enemy (without the Blast Shield). Use a flashbang to blind them, then get on their side and knife them.